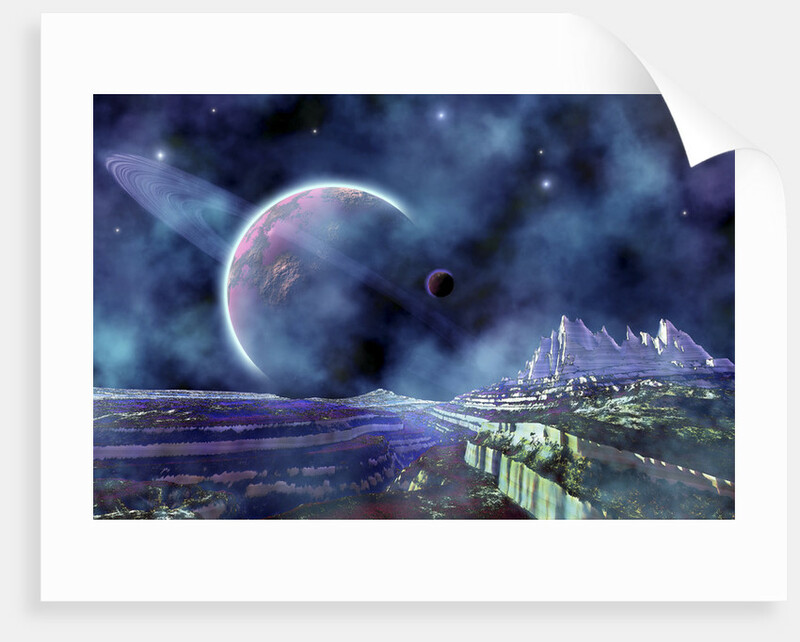 Fantasy alien world view of the universe. 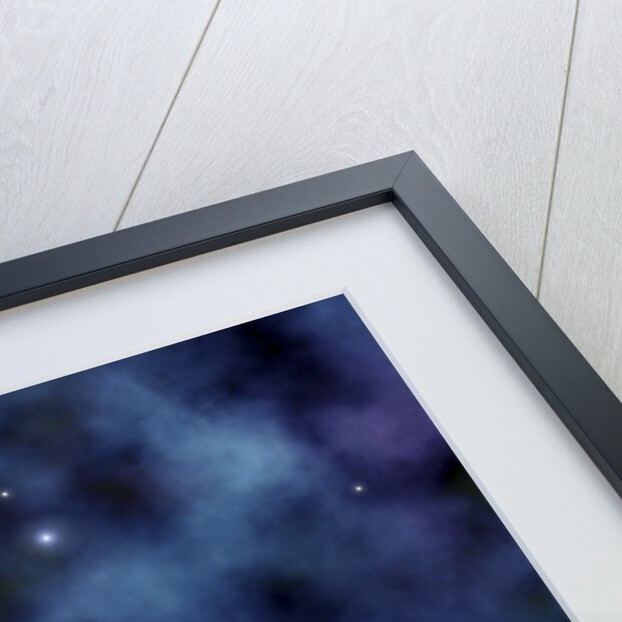 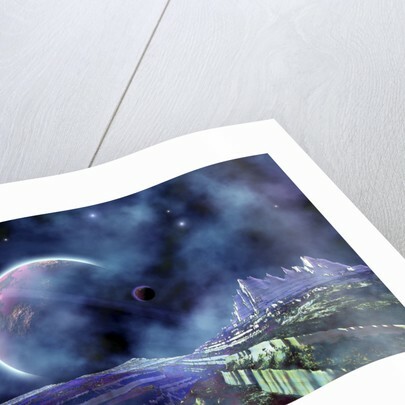 Product images of Fantasy alien world view of the universe. 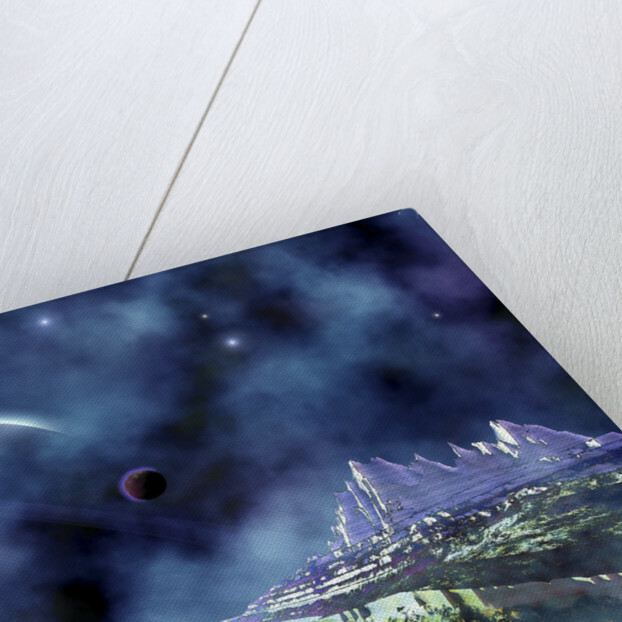 Product details Fantasy alien world view of the universe.